We’re just a few days away from arguably the busiest video game release date of the year. On Friday, February 15, four different AAA titles will launch simultaneously, and all four will be competing for the top spot as well. One of those games, Jump Force, has been covered extensively since it was announced at E3 2018, and the hype surrounding the Shonen Jump All Star game has grown exponentially since then. Bandai Namco has released the official launch trailer for the game, and with so many different characters across multiple series, it’s quite the spectacle to see. The trailer shows off nearly all of the 40 confirmed characters abilities and Ultimates, along with a tidbit of the game’s story mode. Speaking of which, we’re shown Light Yagami and Ryuk, two of the most prominent characters from the popular Death Note series; however Bandai Namco has already confirmed that they would not be playable characters, only being involved with the game’s story line. In addition to the all star cast, four original fighters created by the legendary manga artist Akira Toriyama will also be in the game with their backstory pertaining to the main plot of the story mode. 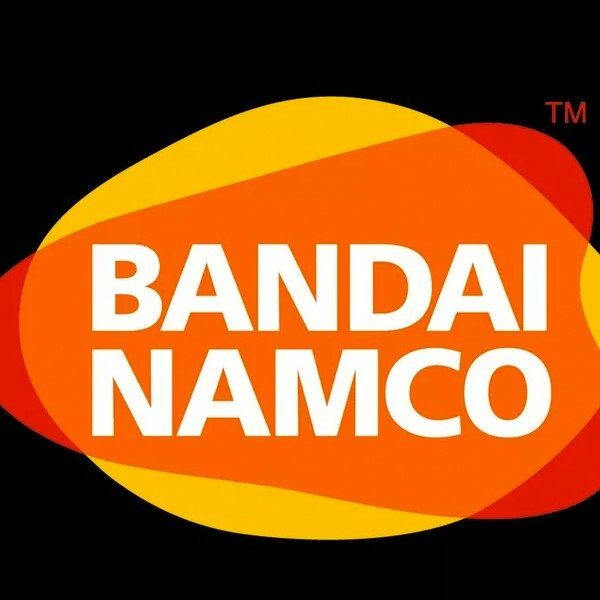 Bandai Namco has been steadily revealing character after character up this point with the most recent being Jotaro Kujo and DIO from Jojo’s Bizarre Adventure. With the game’s launch just a few days away, we’re more than likely not getting any more reveals at this point, as we’ll be waiting on which characters will be added via the Season Pass. Along with Jump Force, Metro Exodus, Crackdown 3, and Far Cry: New Dawn will release on Friday February 15, and all four will be vying for the attention of gamers everywhere. Jump Force will launch for the PlayStation 4, Xbox One, and PC. If you purchase the Ultimate Edition, you will get three days of Early Access and be able to play the game starting tomorrow on February 12.